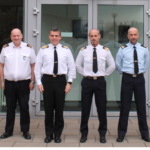 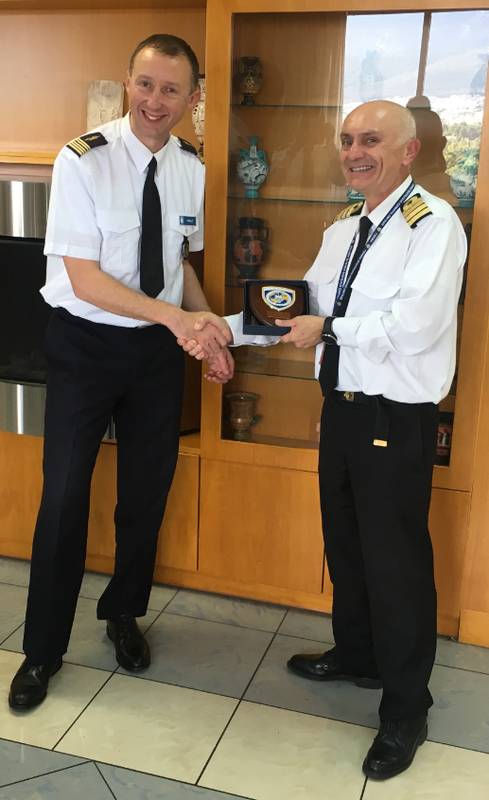 On 7th November 2018, the Director and Deputy Director MCCE visited the “Athens Multinational Sealift Coordination Centre” (AMSCC) as part of the program for exchange visits with the stakeholders and other organisations within the M&T business. 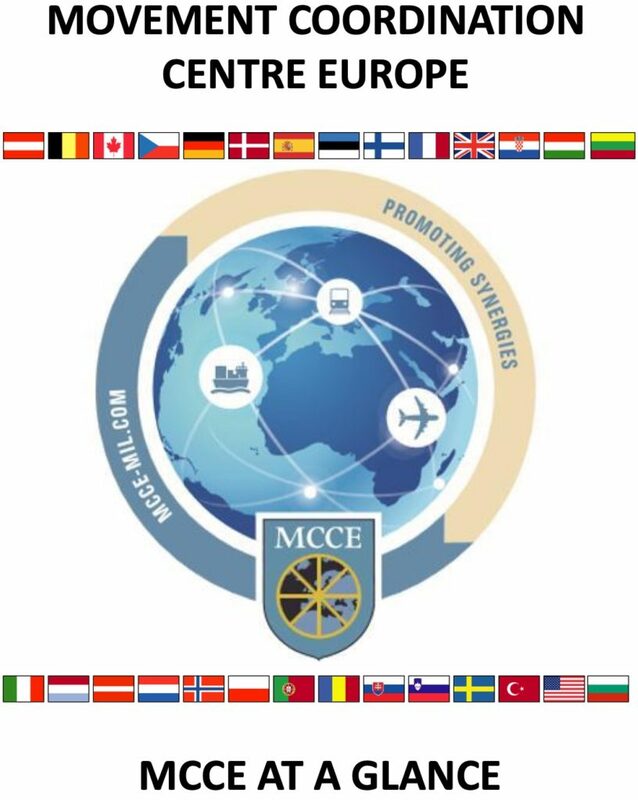 With the intention of increasing MCCE visibility and knowledge about the additional opportunities and capabilities available in the realm of strategic lift. 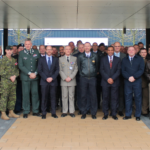 Col Herbaut and Lt.Col. 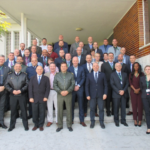 Passaro met their counterparts in the AMSCC and exchanged a large amount of valuable information whilst exploring the possible opportunities for mutual collaboration and support.